It is important to convey the brand messaging of the hotel as an international “winter-first” brand, to attract out of town and overseas visitors to the property year round. Our discussion and deliverables will take into account the local competition’s messaging and social media; international languages; audience identification (location, age group, demographics; interests and activities and to appeal to a savvy traveller who has come to expect more than the generic, corporate “shrink wrap” experience. At the same time, we are aware that we must be sensitive to the local First Nations’ customs, sensibilities and traditions, whilst not becoming a “mom and pop” museum. We typically undertake the following steps to determine that all areas of your communications coalesce with one another. This in turn will lead to a cohesive communications strategy, which will flow through to brochure tone of voice, copy and imagery, web site design, social publishing, consumer-facing content and Digital PR (DPR) outreach. The same discussions and process will occur for the F&B project as, although it is an integral part of the property, it will be positioned to a local crowd for year-round sustainability. The Railway theme will be subtly addressed through certain pieces of furniture, art and the staff uniforms, together with nods to the history of the Gold Rush, Diamond Tooth Gertie, Klondike, Miles Canyon, the Fireweed blooms, the local Story Poles and more. These legends will be kept alive through a special cocktail menu which will be available on iPads in the bar. The food will be locally sourced and unlike anything on offer in Whitehorse presently. 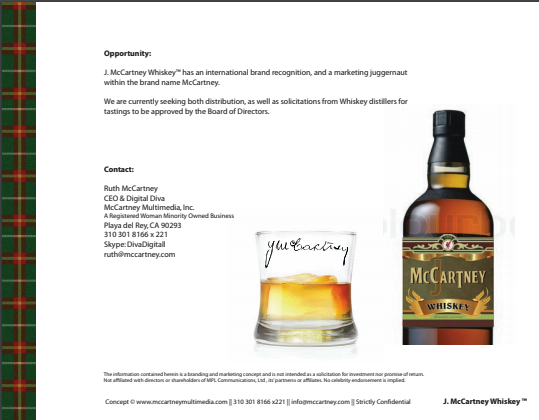 For an example of a branded cocktail themed menu click here. The brand story will also be supported by the decor. We have a 20-year relationship with the Nashville company that designs and manufactures items from reclaimed railway materials and can effect an introduction to discuss certain key pieces with a story to reinforce the brand theme of Railworks. We cannot stress enough the importance of building on history but with an eye to the future. With so many choices, people today want to feel that they are part of a story, an experience and in many cases sustainability and giving back to the community. 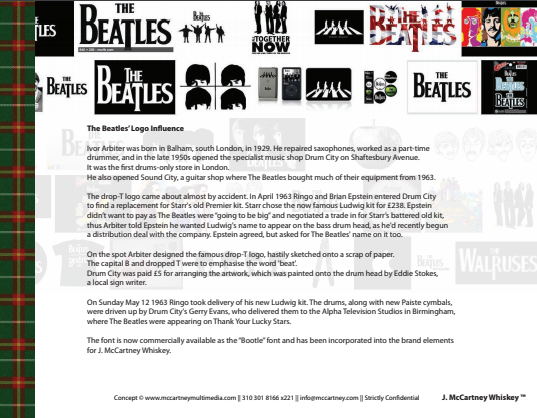 As an example, we developed the backstory for a Whiskey brand that is Liverpool / Beatle / Irish related. Click here to download the pdf. Purveyors of fine Digital Products since 1995.